I just thought that you would like to know that everyone is delighted with your work on the van. The difference is hard to believe. Perhaps you could relay this to all your staff and thank them for us. Keith’s Mercedes Benz Vito van is used to Transport his son Andy. 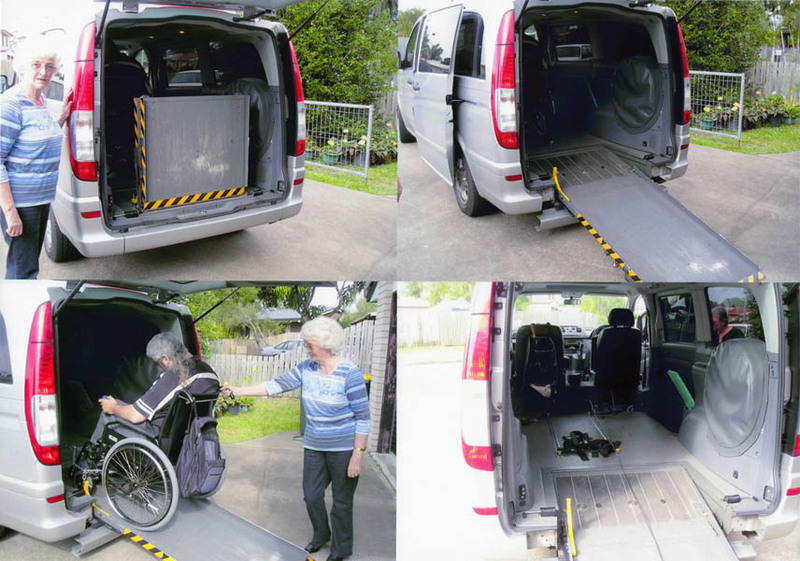 The vehicle was purchased with an existing disability access installation and control system and they experienced many problems with the old type control system causing the operation to be unreliable and the vehicle to be off the road for repairs. We replaced the existing control with an electronic automatic system that works with the same user interface, but in a more accurate and reliable operation and Keith has been very happy with the improvement.